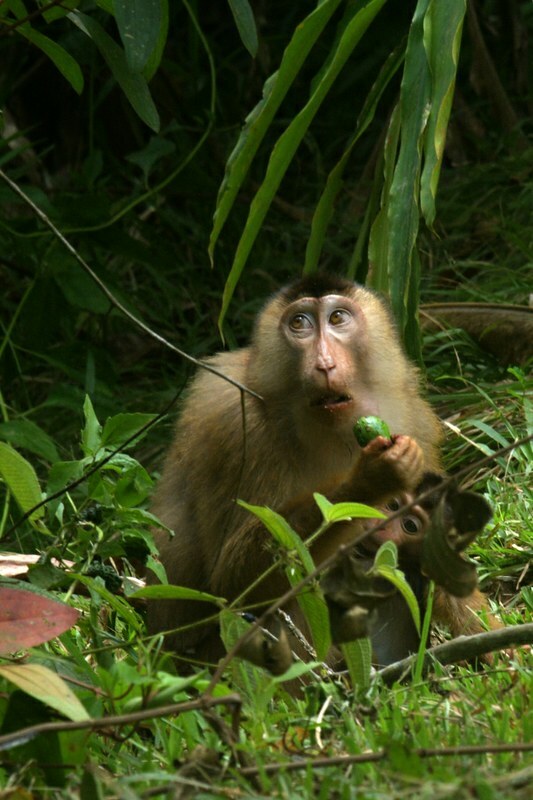 This subforum isn't seeing much action lately so I thought I'd put together a quick post with some of the mammalian fauna of Borneo. 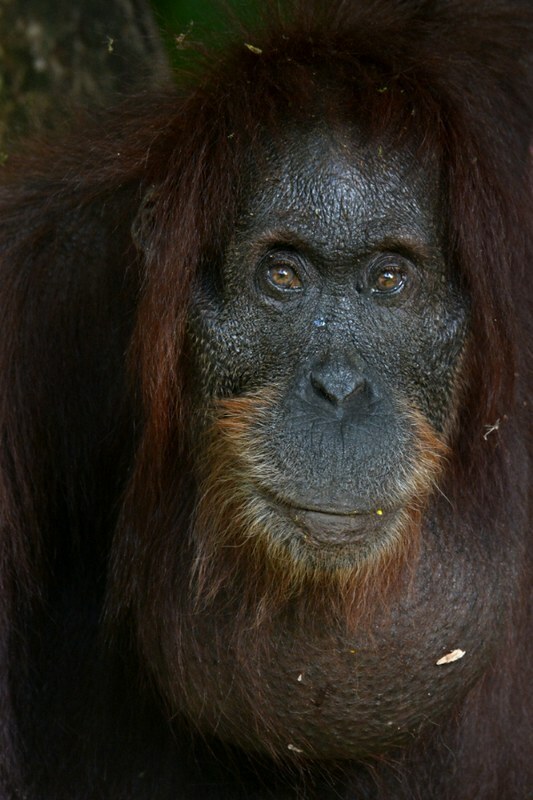 I'm not sure where to start so I guess I will just start with my favorite Bornean mammal.... 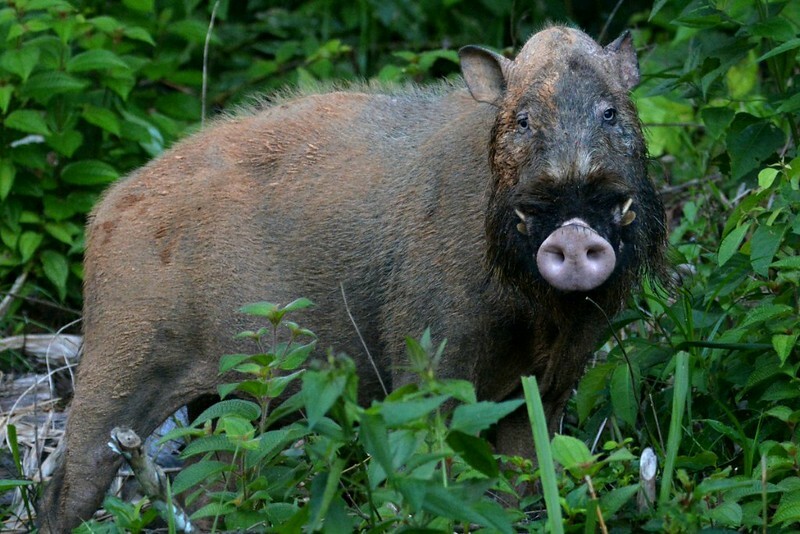 The bearded pig! Its kind of a weird choice considering some of the other options, but there was something really endearing about them. These pigs can't see too well and at one point I sat still feet away from a big male as he demolished our trash cans, they're quite intimidating (and big!) up close but they generally seemed very shy. 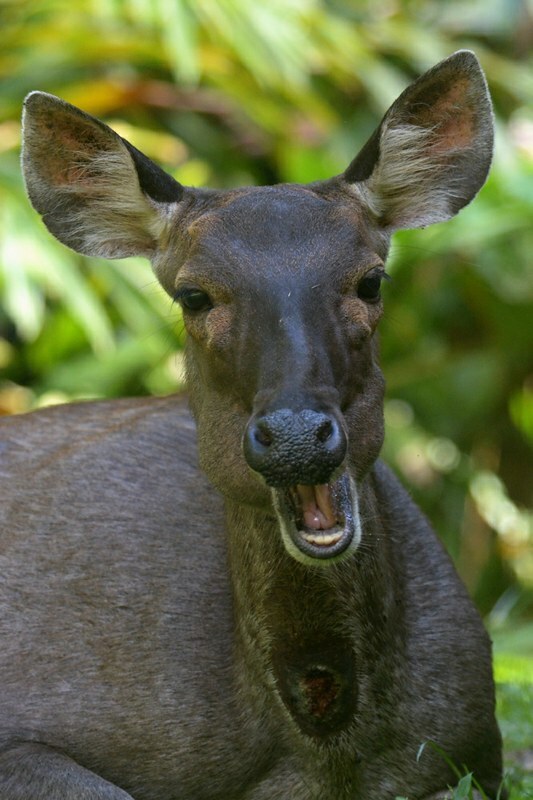 Another ungulate that was commonly encountered was the Sambar deer. They would frequently come out onto the soccer field after dusk and we would sometimes see them along the road both while driving or jogging. Muntjac were also seen on a few occasions but I never managed to photograph one. 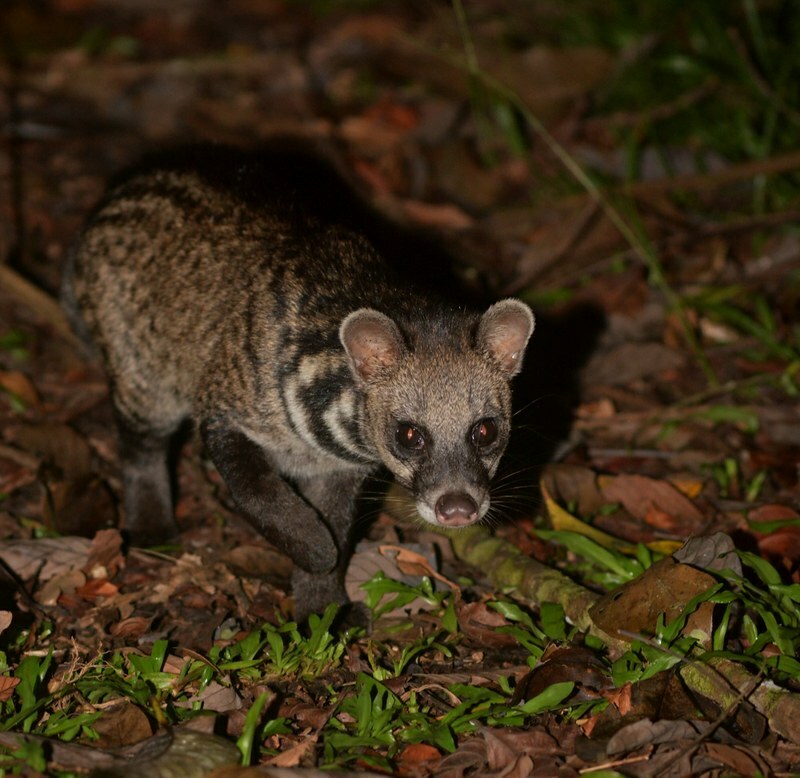 Moving on from ungulates... Civets were another group of mammals I really enjoyed seeing. 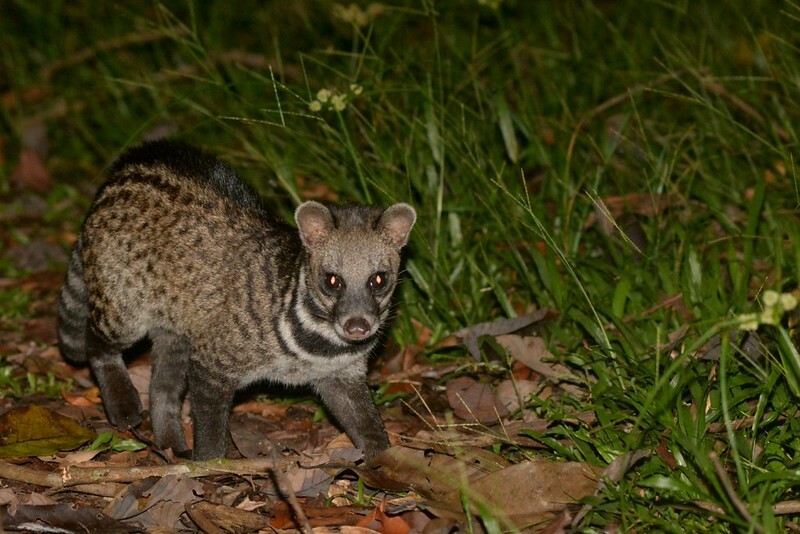 The most common species was probably the Malay Civet. There were some other species of civets I encountered but either the photos are so bad I don't want to share or I didn't manage to get photos. Banded palm Civet, masked palm civet, small-toothed palm civet, and perhaps another species or two which I am forgetting about. 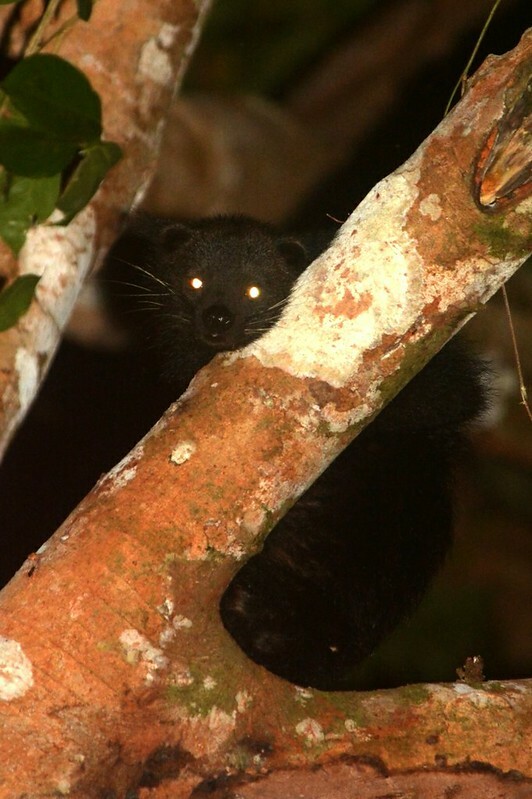 One species that cannot be forgotten is the Binturong! Or bearcat if you like that common name (I do!). Its a bad photo but I'm happy to have seen it. 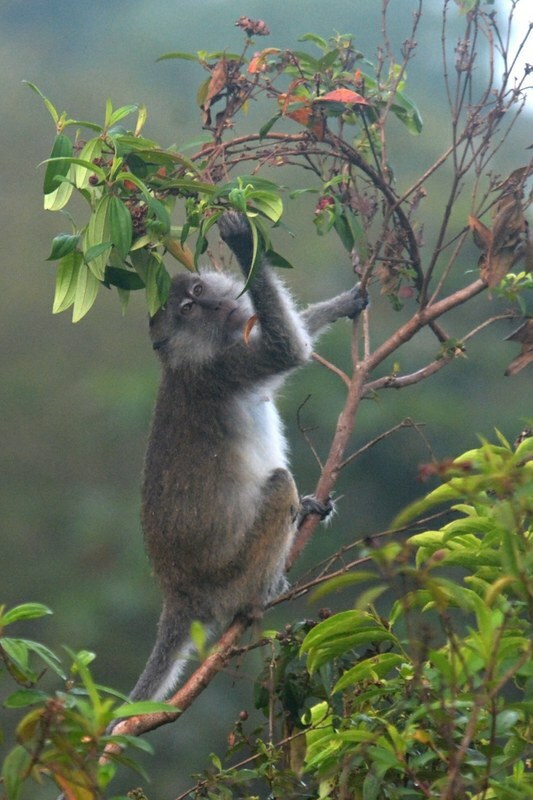 We spotlighted it in a fruiting fig tree one night, while the tree was fruiting it was a hotspot for various mammals. 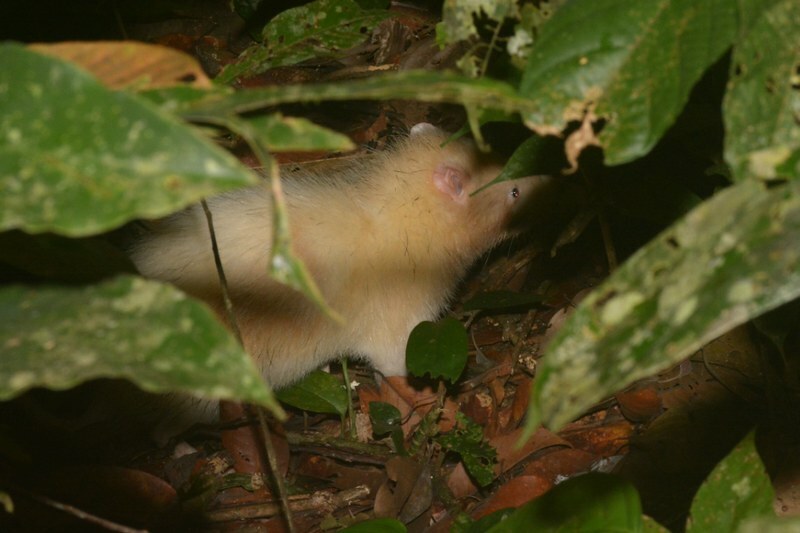 While I was nighthiking in the jungle I saw alot of rodents, despite its name the moonrat is not one of these. 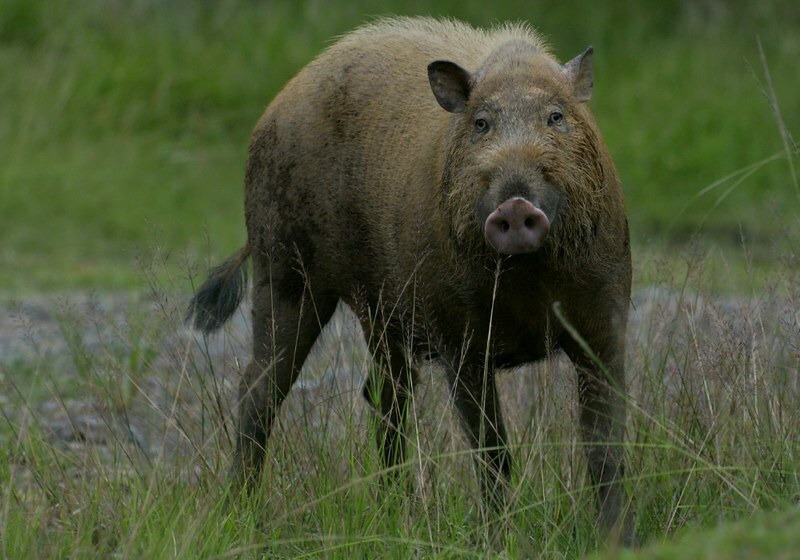 Its closest relatives are hedgehogs and gymnures. They are about the size of a cat and remind me of north american possums but more exciting! 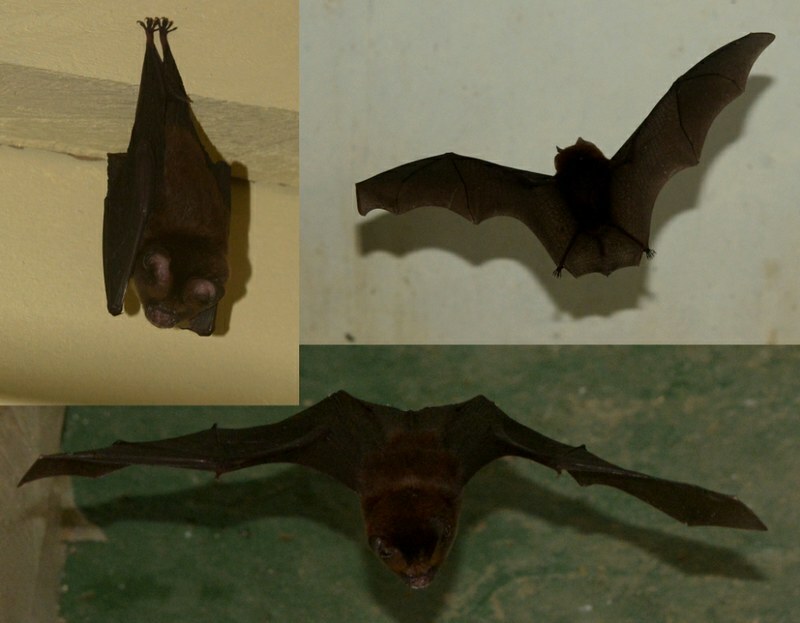 I posted these in the bat thread earlier but here they are again. 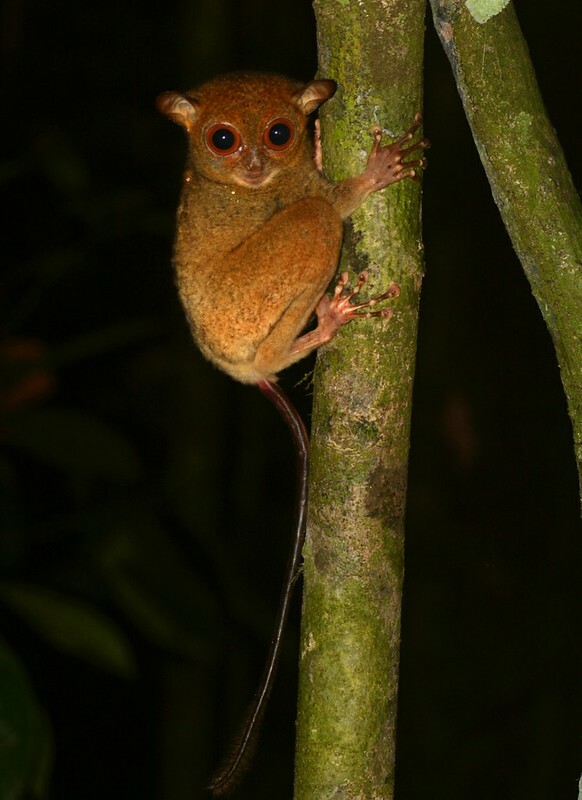 I encountered this Tarsier on my birthday, pretty good gift from mother nature. It was amazing watching it leap from tree to tree. I had been hoping to see these and had to put alot of hours in to finally find one. I would do it again in a heartbeat! 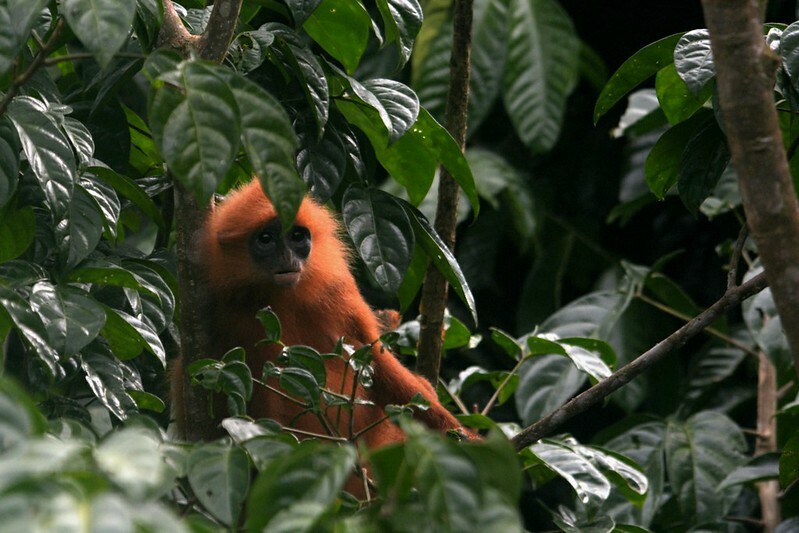 Red leaf monkeys were common and always a pleasure to see. 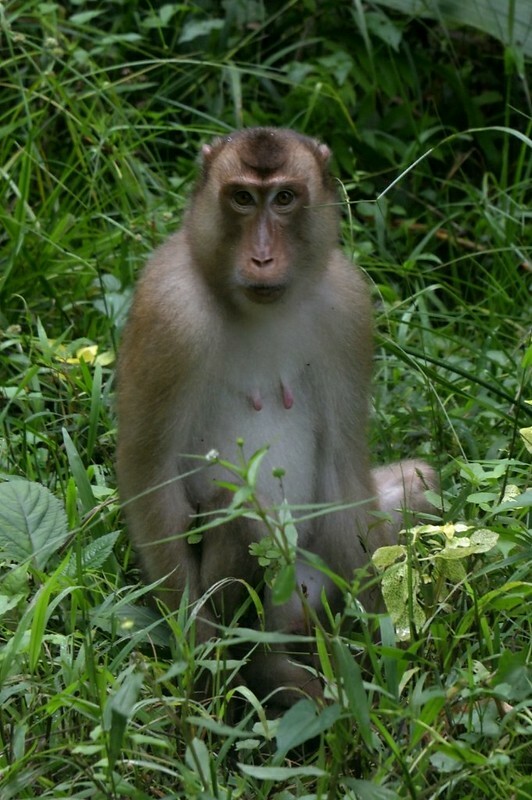 Next there were 2 species of Macaques, both species were fairly common. Again a bad photo, but all the ones I have are pretty similar. The gibbons calls were a frequent sound in the forest and when we did see them it was often through the vegetation as they swung around the top of the canopy so consequently this photo of a mom and a newborn is the best I got. I have many more photos of alot of these but I'm going with what I have uploaded to flickr so far, if you want to see more either ask me or check on flickr. Hope you enjoyed, I left out most of the narrative but hopefully the photos were enjoyable on their own. I'm sure I forgot some mammal I should have remembered, if something comes to mind Ill post it later. 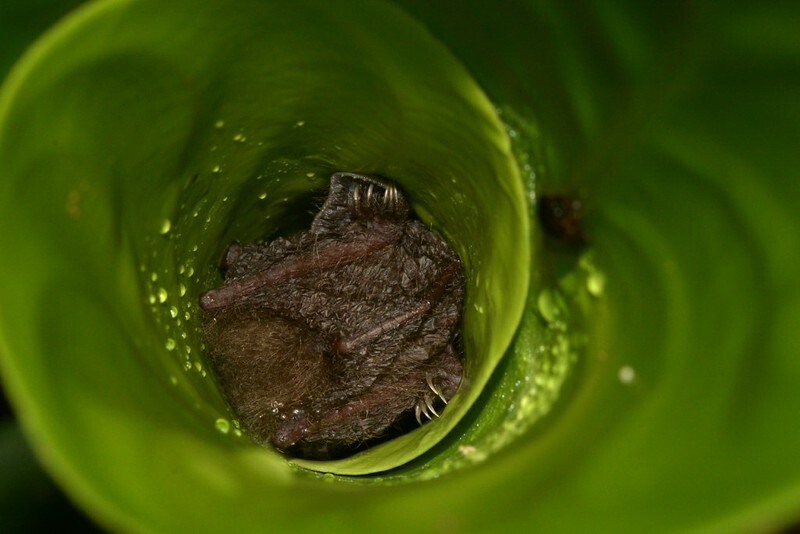 Gotta love bats and our fellow primates. Excellent! 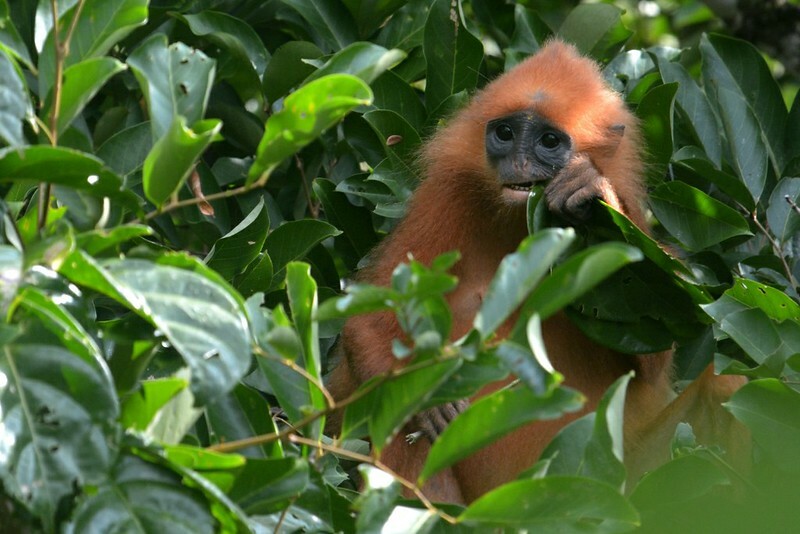 The red langurs are pretty localized, AFAIK...where did you see them? And whence the orang-utans? 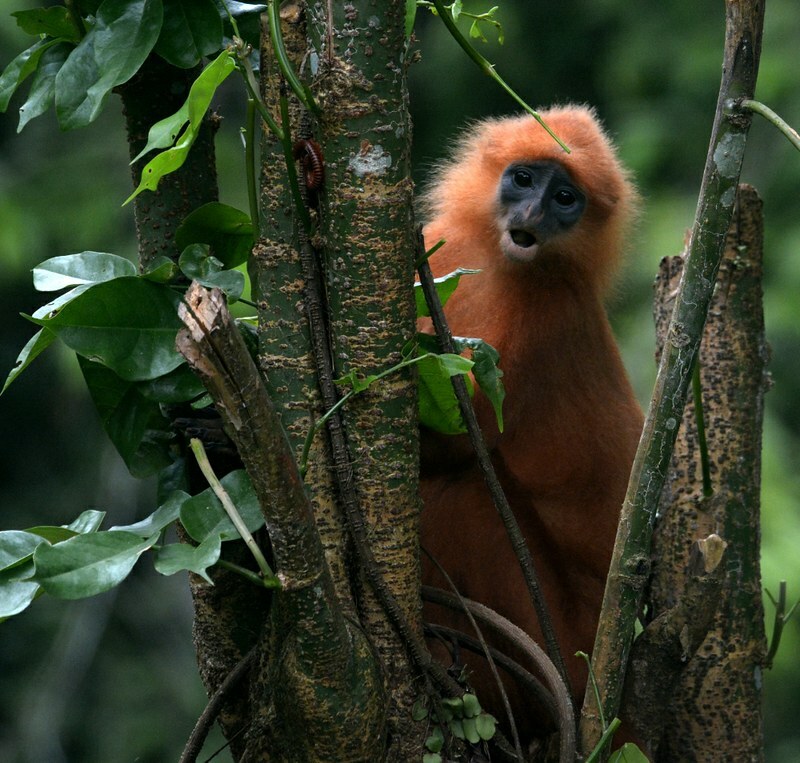 The Orangs and langurs are both from Danum Valley in Sabah, both were common. 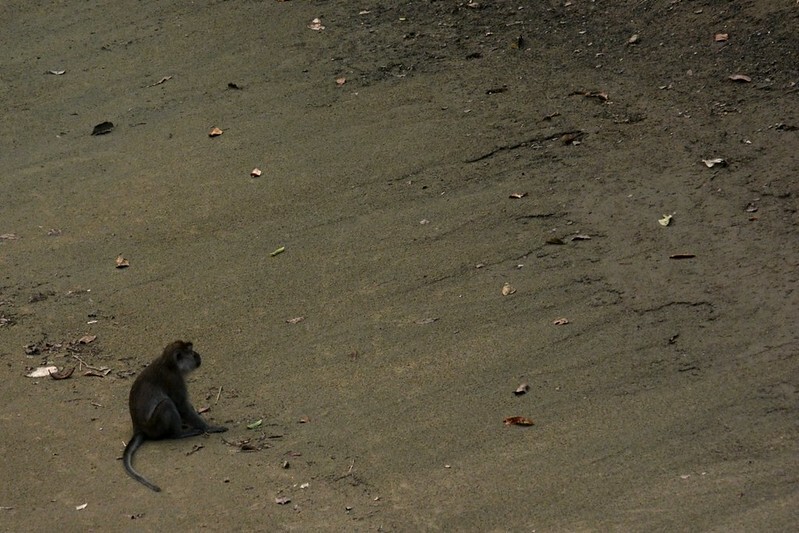 The langurs would show up about once a week on average near the field center at Danum, we would also occasionally see them while hiking through the forest there. 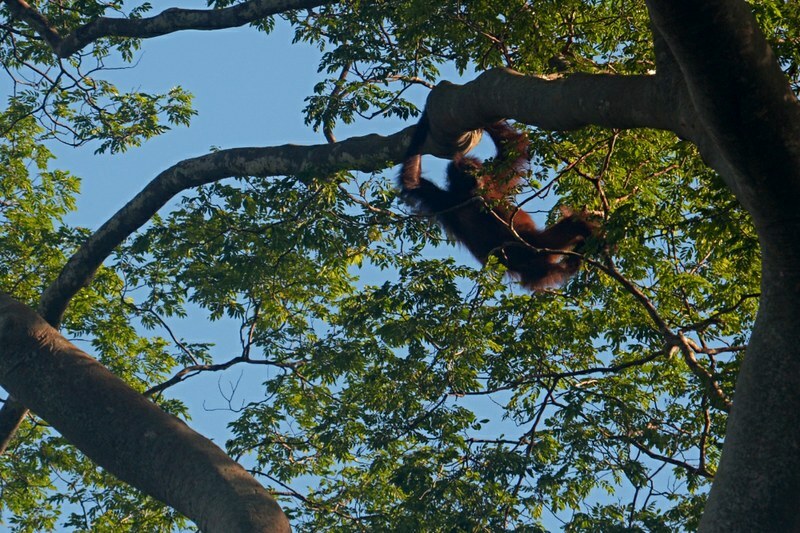 The orangutans were common as well, and would just randomly show up all over the place especially when a few of the fig trees were fruiting. 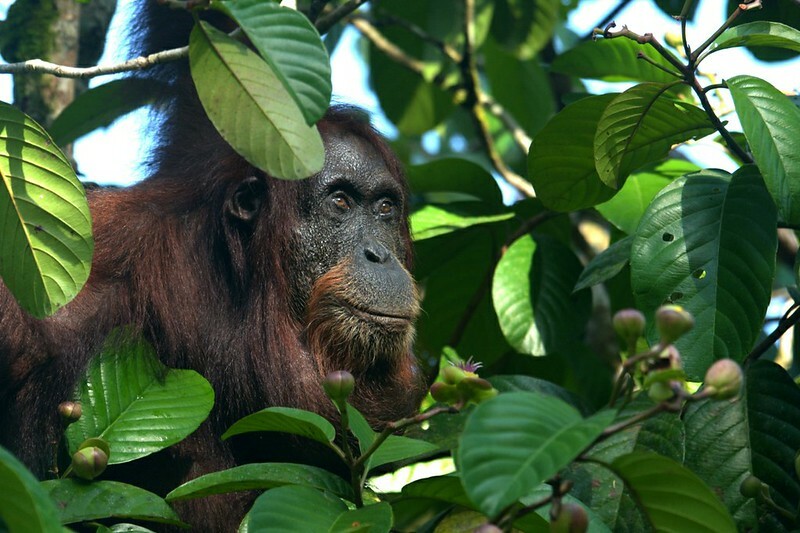 The orangutans came and watched us count seedlings in the forest on a few occasions too, that definitely made a boring task enjoyable. Very nice. 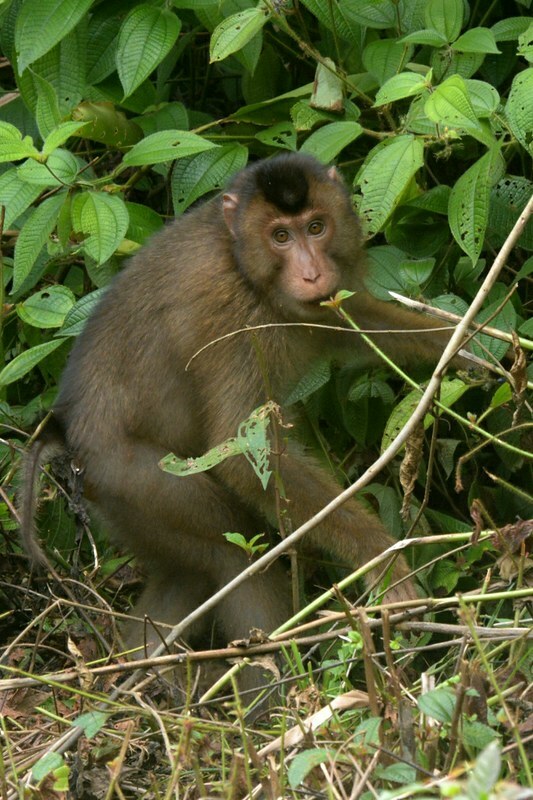 Brings back memories of my all-too-short time in East Kalimantan in the 80s. You saw a lot of cool species I never got a chance to see, but it is (was) still an amazing place. 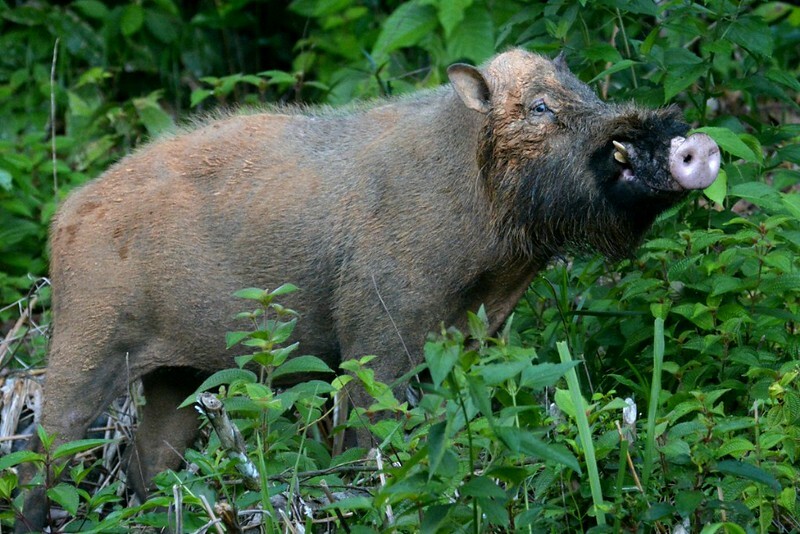 I have agree about the Bearded Pigs. They are simply awesome beasts! I'm not sure why I liked them so much either. Gibbons have got to be my favorite! 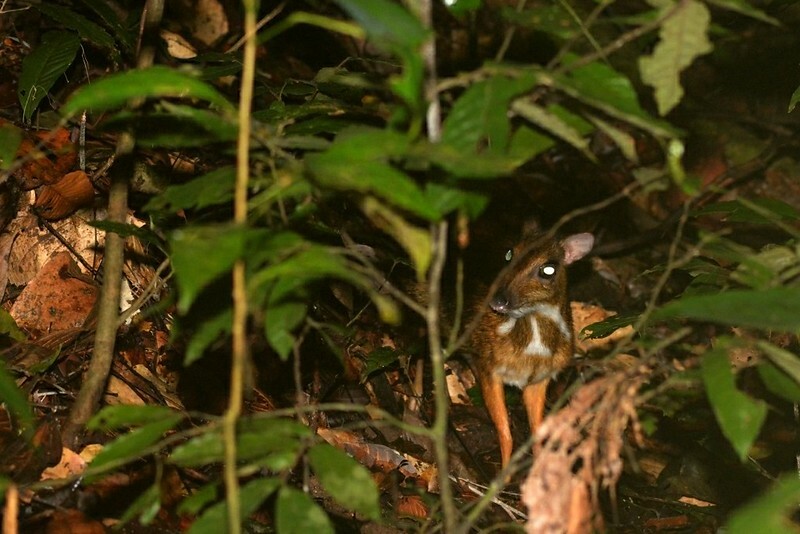 I can't even imagine trying to get a shot of them in the jungle. 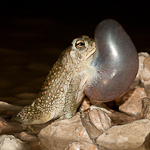 They have some of the swiftest locomotion I've ever seen from a mammal.